W.G. 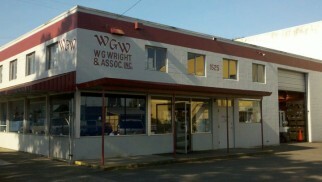 Wright & Associates, Inc. has been the Pacific Northwest’s leading Construction, Industrial and Rental Manufacturer’s representative for 38 years. We have always focused on providing our distribution customers the best service and highest level of quality products available in the industry. We are committed to Product and Safety training. Our innovative methods have gained strong reviews from our distribution partners and significant users in the Pacific Northwest. The focus of our website is to offer information and services that can save our customers and end-users time. It is not a resume for our company. If you have an interest in having W.G. 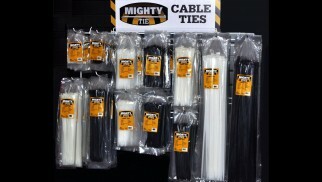 Wright & Associates., Inc. market your products please contact us. 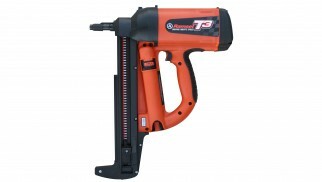 Each month we will show a revolutionary product aimed at a time-savings for tradesmen.